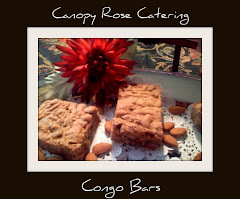 Pink Mojitos! 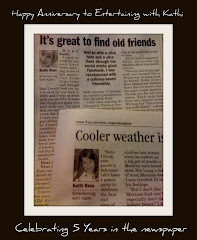 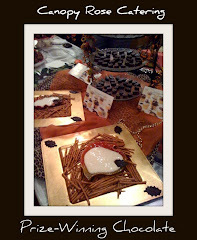 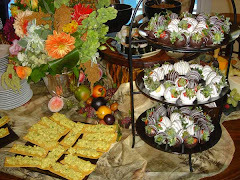 Cool, refreshing and simply a fabulous way to welcome your guests! 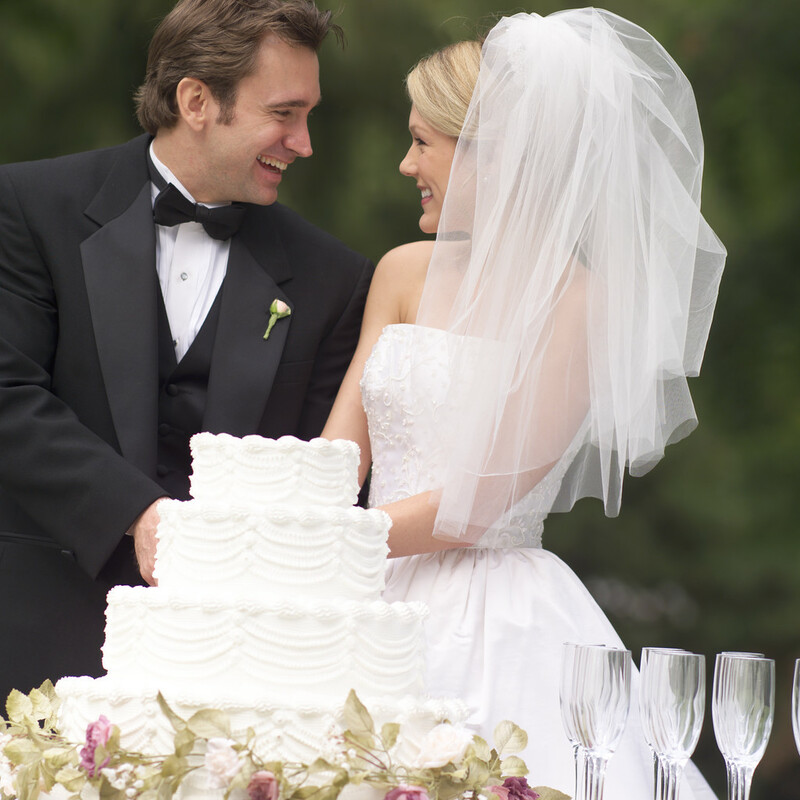 We think that it's brilliant to offer one signature cocktail or mocktail at your wedding reception or special event. 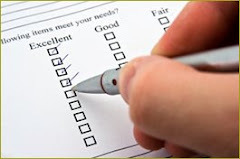 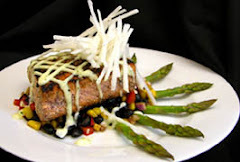 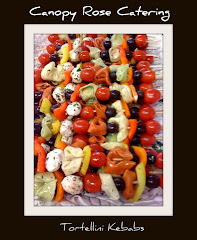 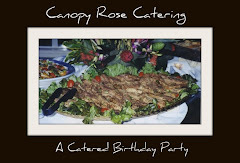 Canopy Rose provides bartenders, bartending services, party staff, full service catering, event planning and the most fabulous tasting food for weddings and other special events. 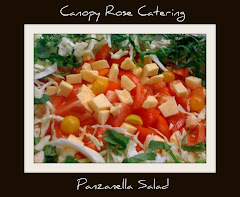 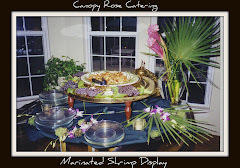 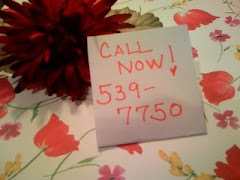 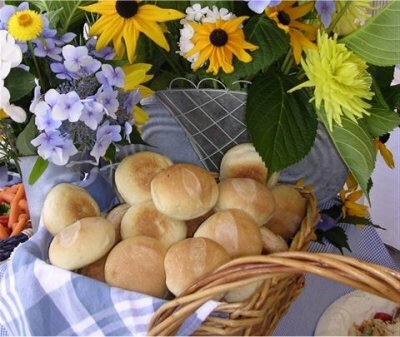 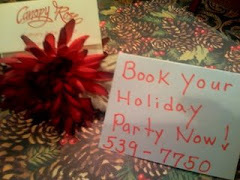 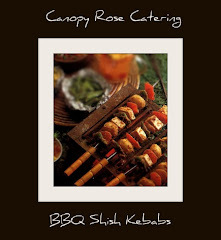 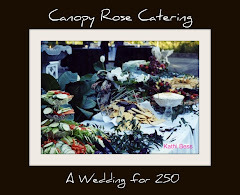 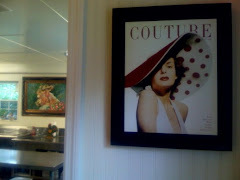 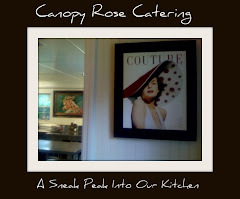 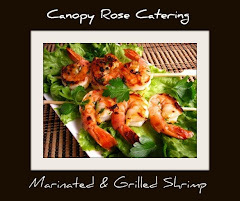 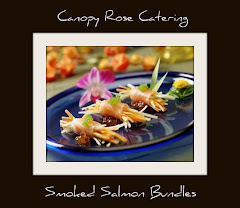 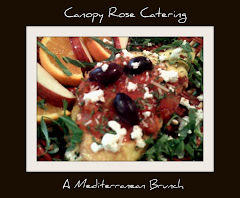 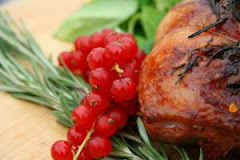 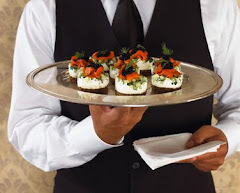 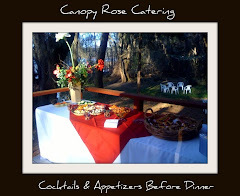 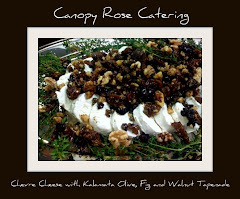 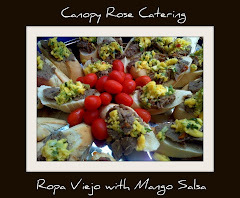 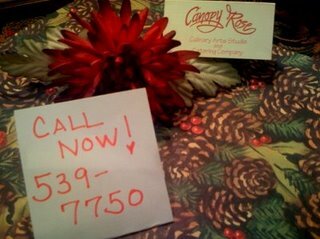 To hire Canopy Rose Catering as your Tallahassee, North Florida or South Georgia bartender and /or caterer call 850-539-7750 for availability.